Product categories of GPS/4G/WIFI Combined Antenna, we are specialized manufacturers from China, WIFI Combined Antenna, 4G Combined Antenna suppliers/factory, wholesale high-quality products of GPS Combined Antenna R & D and manufacturing, we have the perfect after-sales service and technical support. Look forward to your cooperation! GPS / 4G / WIFI Combined Antenna set GPS / 4G / WIFI in one super antenna. 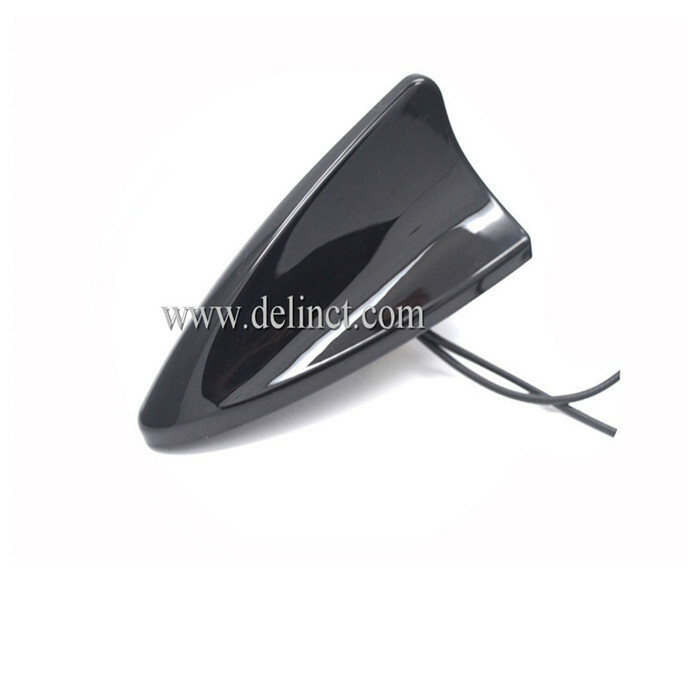 Wifi Antenna is mainly to enhance the wireless network signal. 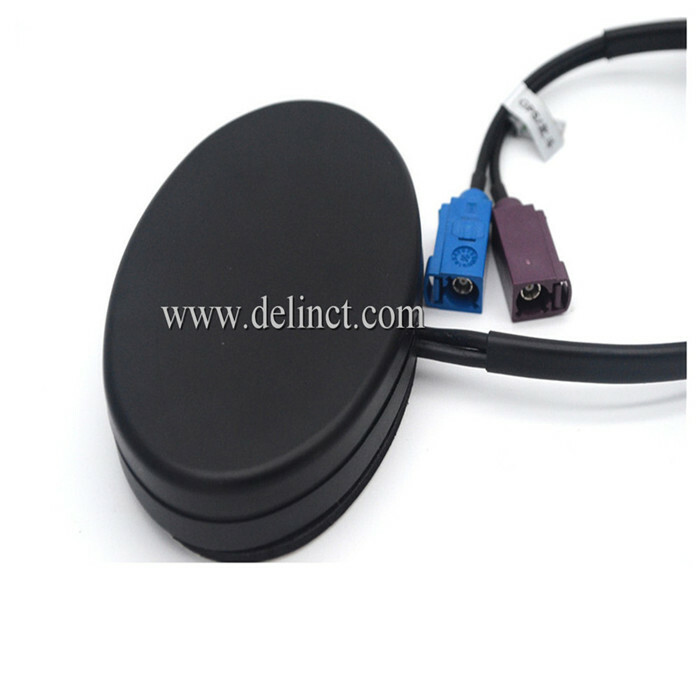 But also divided into external and internal two categories: external WIFI antenna is general for wireless routers, internal WIFI antenna is mainly for mobile phones, laptops and so on. Besides, built-in wifi antenna is also divided into two categories: one is non-standard antenna, the other is standard antenna. The shell structure of GPS / 4G / WIFI Combined Antenna uses ultrasonic design, this design of a good seal with a strong waterproof performance. Fittings all undergo a rigorous salt spray test and pull force test; GPS / 4G / WIFI Combined antenna products can withstand 85 degrees high temperature and negative 45 degrees low temperature harsh environment.